The arrival of HIQA has presented the nursing home industry with significant challenges and will continue to do so. HIQA has wide-ranging powers based on the Health Act 2007, the subsequent Regulations and their own extensive standards. 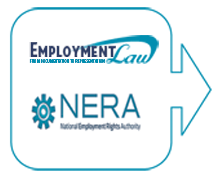 This legislation and the statutory instruments have created a large additional workload for providers and for nurses. Hennessy & Associates have been assisting Irish nursing homes since 1997 and have a detailed and comprehensive knowledge of the industry. 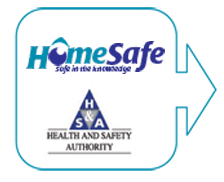 Our many years of experience have assisted scores of nursing homes through the HIQA registration process. We continue to assist numerous homes and we have developed a number of tools which assist our clients in the delivery of care. 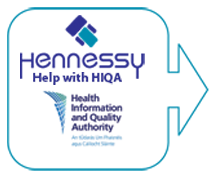 As part of the Bundle package Hennessy and Associates will provide an Annual Audit of your HIQA System, all of the Policies and Procedures you require, any new service tools we design, assistance with responding to HIQA reports, interpretations of these reports, answers to questions and queries that arise on a regular basis and any other help pertaining to your HIQA Registration. It is our intention to remove the pressure of a HIQA inspection from you and give you full confidence in your compliance when the HIQA inspector walks through the door. We will assist you in dealing with the HIQA Report, ensuring a meticulous and diligent response which will satisfy the HIQA inspector. 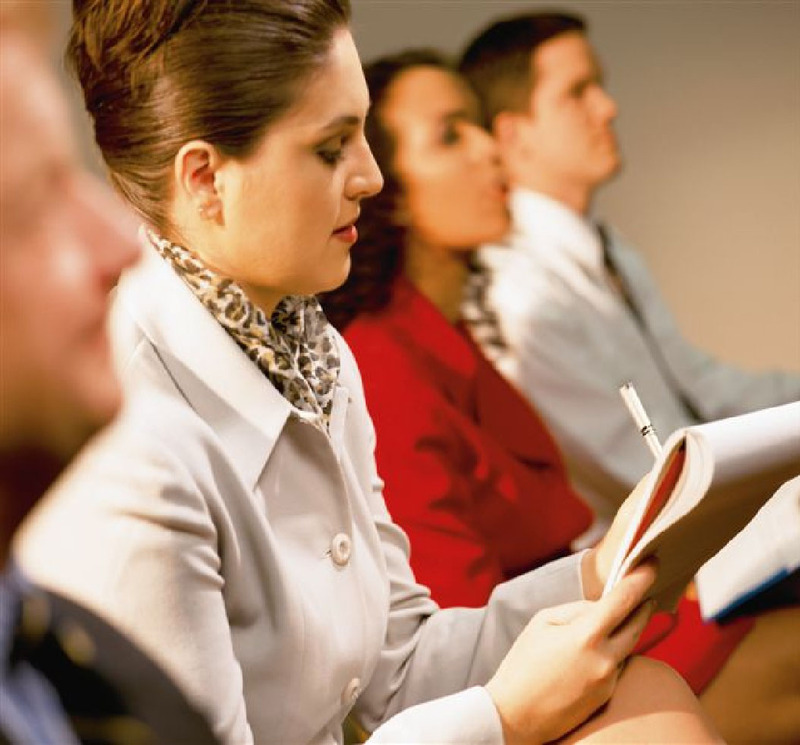 We will assist you to implement the responses to the report to ensure that you remain compliant with the requirements. 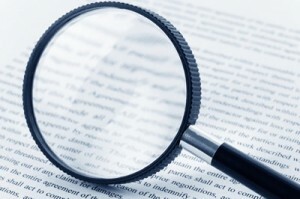 Auditing is a key requirement of the HIQA Standards. We will conduct an annual independent audit of your system for compliance with the Health Act 2007 and the HIQA standards and we will provide you with Corrective Action Requests where we have identified problems. 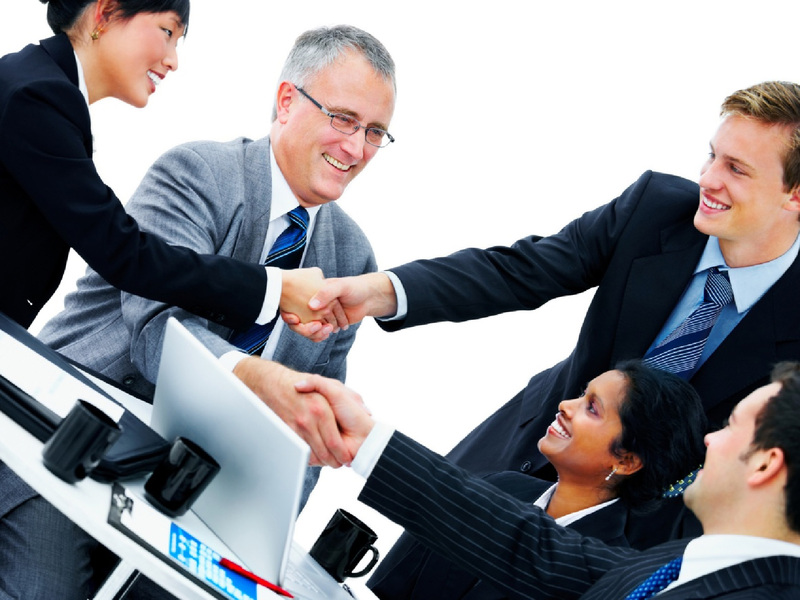 We will assist you in dealing with the problems and with implementing the solution. Our audits are conducted by fully trained auditors who have extensive experience and knowledge of the Health Act and the HIQA Standard. 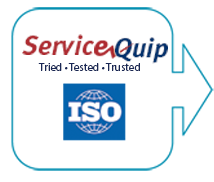 In addition to auditing, we will assist you to set up a Quality Management System as required by the HIQA Standard. This straightforward system will allow you to comply with the HIQA Standard 30 and will facilitate the learning outcomes from problems, complaints, non conformances and adverse occurrences and the subsequent corrective action and improvement. The Quality Management System will focus on improvement to the experience of your residents. You tell us what Policies and Procedures you require and you will have them within a matter of a few short days. You can be assured that all P&P will be up to date taking into account any HIQA or legal pronouncement on the particular topic and will take into consideration the best and latest clinical data. They will be delivered to you, site specific and they will deal with your particular needs rather than a generic off the shelf composition. We have a library of Policies and Procedures covering multiple topics, including a set of updated Schedule 5 Policies and Procedures and key P&Ps such as Restraint, Falls Prevention, Infection Control, Fire Prevention and many more. This library is totally at your disposal, all it takes is an e mail and the P&P will be made ready specifically for you. Risk Assessment is a key aspect of managing your home and ensuring that your residents are receiving the necessary care. We will help you set up a Risk Assessment system, along with a Risk Register. We will provide training in Risk Assessment to ensure that you staff are fully familiar with the technique. When you encounter a problem with your HIQA compliance, what ever it is whenever it is, we are available to give you the necessary Help and Advice. Your Bundle package entitles you to unlimited access to advice from our team of experts. 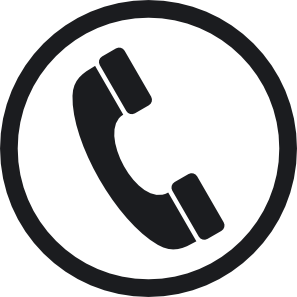 A quick e mail to us, setting out the problem will activate a prompt response to your query. We will be there for you whenever, whatever.